I really enjoyed being a part of this cosplay video from the awesome guys over at Beat Down Boogie. You should definitely watch the whole thing to get a sense of the cosplay vibe here in Seattle. You'll see myself and Mrs. Coregeek at 0:39, Fierce Deity Link at 0:59 and Thranduil at 1:05. I was recently a featured cosplayer in the March 2015 issue of Seattle Magazine (both print and online). The feature is part of a larger article about Emerald City Comicon. Click the title above to read the full article. 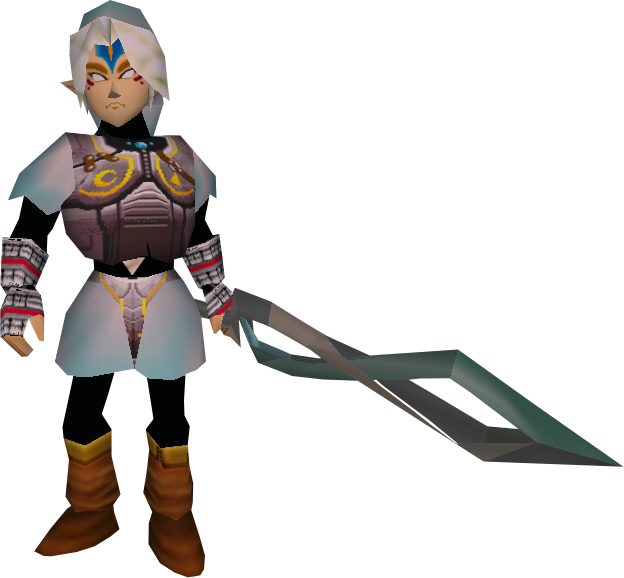 My youngest daughter decided she wanted to be Fierce Deity Link for Emerald City Comicon this year. I started her costume a few weeks ago. The game is fairly old so the character detail modeling is poor. 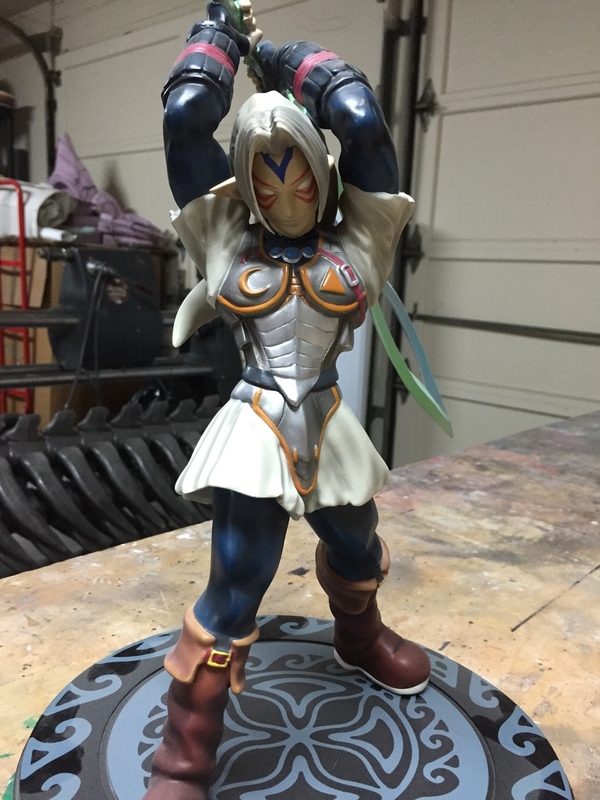 My main reference has been from an official Nintendo statue. Here's my current progress so far. I build this out of EVA foam, both floor mat and craft. The next step will be to seal the foam then primer and paint it. Final Costume! You can see a full gallery here. If you're interested in following my work in progress (WIP), I post regular photos on Facebook, Instagram and Twitter. You can also check out my other completed projects under BUILDS or GALLERY in the site menu. Here's how I like to cut multiples of the same shape from craft-foam. Think of it as the poor man's laser cutter!